It feels like a musical theater fan's dream, but it's really happening. And we have the photo to prove it! 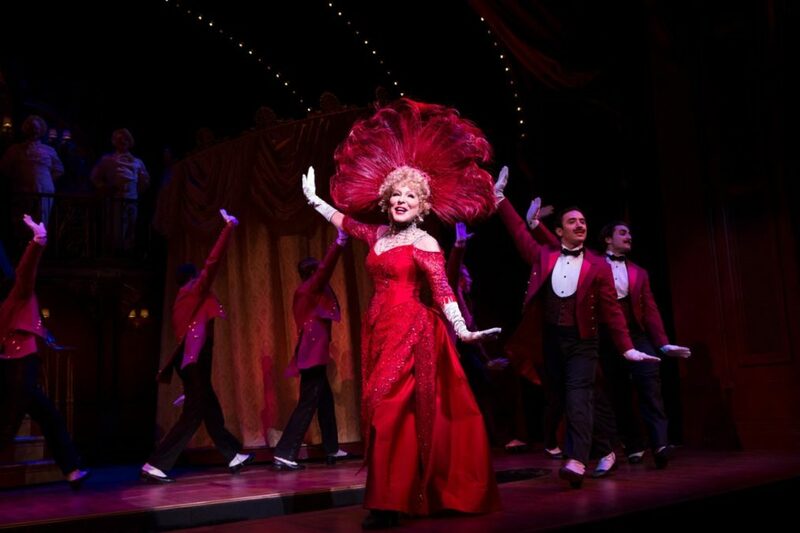 Here's the Divine Miss M as Miss Dolly Gallagher Levi in the new revival of Hello, Dolly!, starting performances at the Shubert Theatre on March 15. Midler leads a cast that includes Tony winner David Hyde Pierce, Gavin Creel, Kate Baldwin, Taylor Trensch, Beanie Feldstein and more. Well hello, Dolly, indeed!